Calrec's Hydra2 network provides seamless, scalable audio networking of mixing consoles with routers and I/O interfaces, allowing for large numbers of inputs and outputs to be shared and controlled irrespective of location. Hydra2 does not compromise audio quality, performs with negligible latency and is founded on comprehensive, built-in fault detection and redundancy. Many of the world's most successful broadcasters rely on Calrec's Hydra2 infrastructure for live on-air applications in both fixed and mobile installations every day. 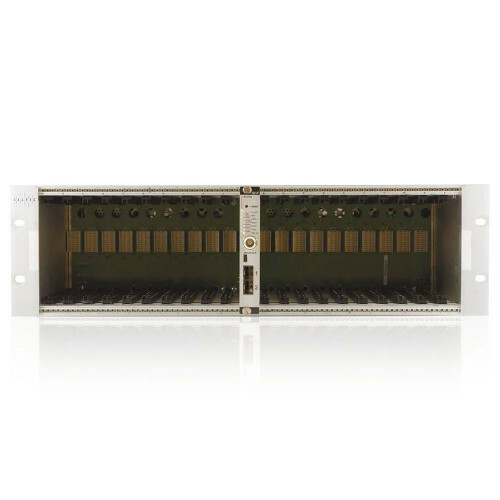 I/O units connect to a Hydra2 router via a single Cat5e or fibre link and can carry 512 channels of 24 bit 48KHz audio in each direction simultaneously, along with control and error detection data. Bandwidth between routers can be increased in multiples of 512 channels by adding additional Hydra2 links between them.